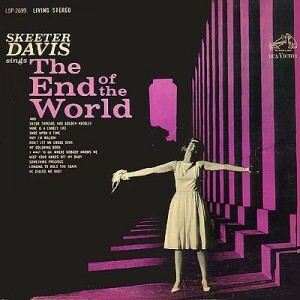 This is one of Skeeter Davis' best albums. It contains The End of the World, Something Precious and Silver Threads and Golden Needles. Her version of Silver Threads is my favorite rendition. It definitely needs to be on cd.